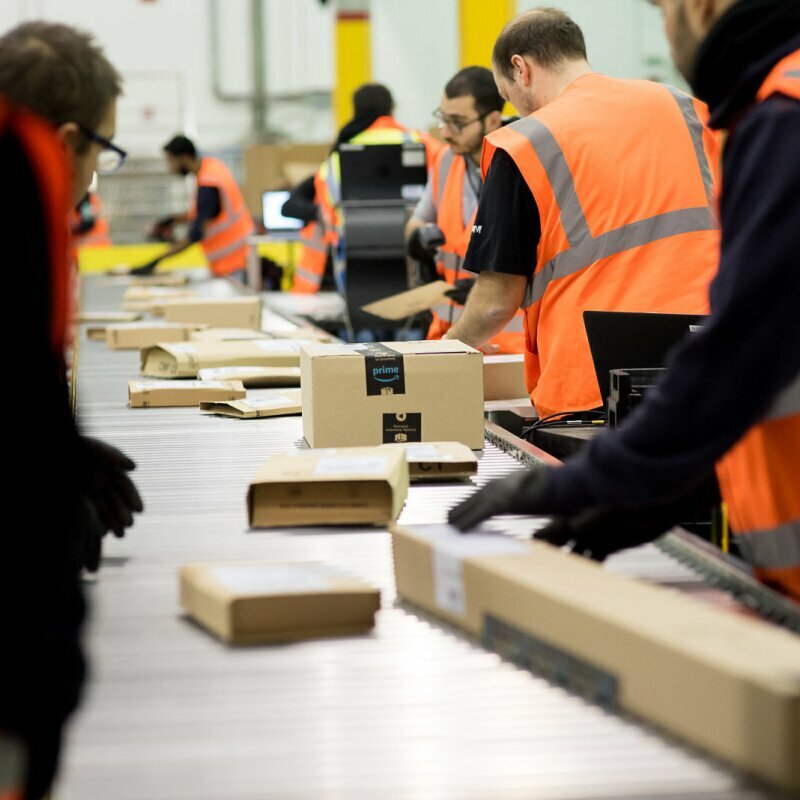 Rugby will be the fourth fulfillment centre in the Midlands and will further add to the 2,500 permanent jobs which Amazon has already created in the region. Amazon today announced plans to open a new fulfilment centre in Rugby and begin recruitment for 400 new permanent jobs. 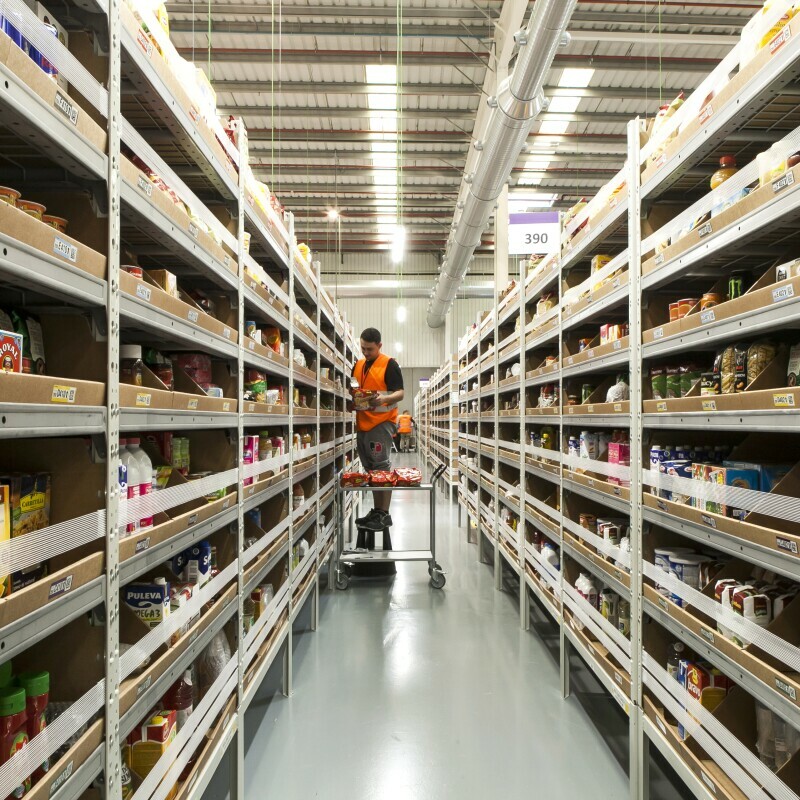 Amazon is increasing the size of its UK fulfilment centre network to meet increasing customer demand, expand selection and enable SMEs selling on Amazon Marketplace to scale their businesses. The pay rate for permanent Amazon employees increases over their first two years of employment, when all employees earn £8.35 an hour and above. 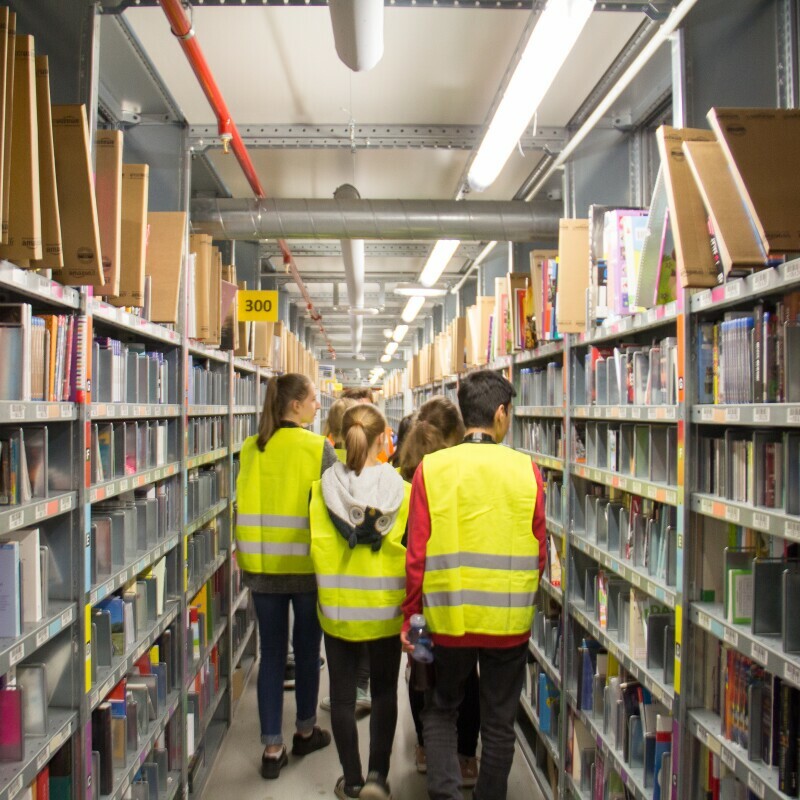 All permanent Amazon fulfilment centre employees are given stock grants, which over the last five years were on average equal to £1,000 or more per year per person. Employees are offered a comprehensive benefits package, including private medical insurance, life assurance, income protection, subsidised meals and an employee discount, which combined are worth more than £700 annually, as well as a company pension plan. Rugby will be the fourth Amazon fulfilment centre in the Midlands and joins centres in Coalville and Daventry which opened in 2016 and Rugeley which opened in 2011. In addition, the first dedicated UK receive centre will open in Coventry in 2018 and act as a central hub to receive and sort millions of products sold on Amazon.co.uk each year. Recruitment for Coventry has begun and will create 1,650 permanent jobs. Amazon has invested £6.4 billion in the UK since 2010 on its UK-based research and development, head office and fulfilment and logistics infrastructure. In addition to Rugby, Amazon has announced plans to open three further new fulfilment centres in 2018 in Bristol, Bolton and Coventry. Amazon currently has 16 fulfilment centres in the UK. There are three fulfilment centres in Doncaster and one each in Coalville (Leicestershire), Daventry, Dunfermline, Dunstable, Gourock, Hemel Hempstead, Manchester, Milton Keynes, Peterborough, Rugeley, Swansea Bay, Tilbury and Warrington. 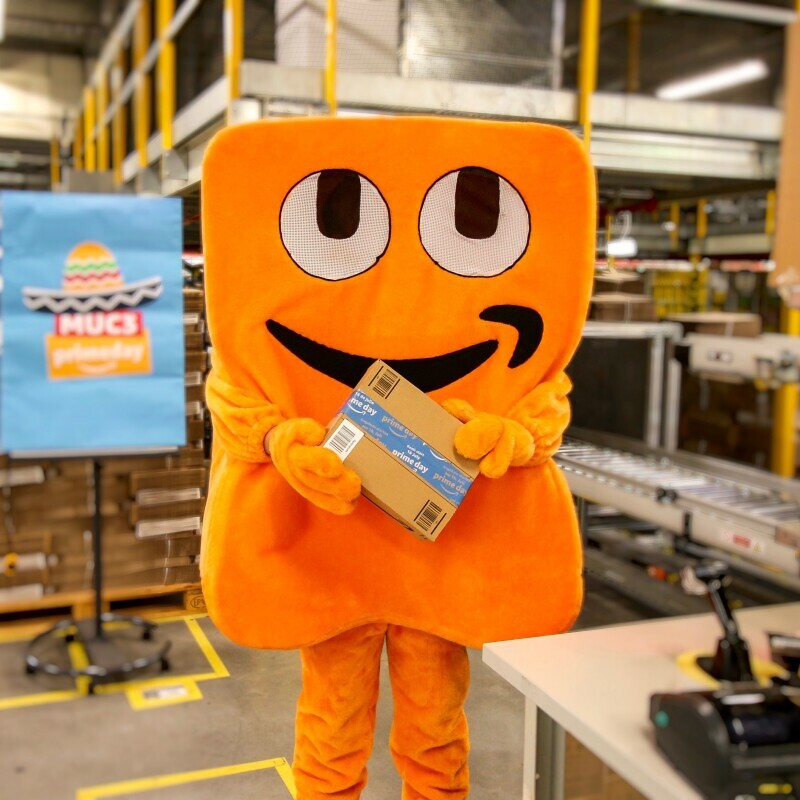 The Amazon EU Operations network consists of more than 40 fulfillment centres across Europe.